Containing specially formulated Chelidonine which has been specifically formulated to reduces the re-growth rate of hair and Aluminium Chlorhydrate to reduce the production of sweat resulting in decreased odor. 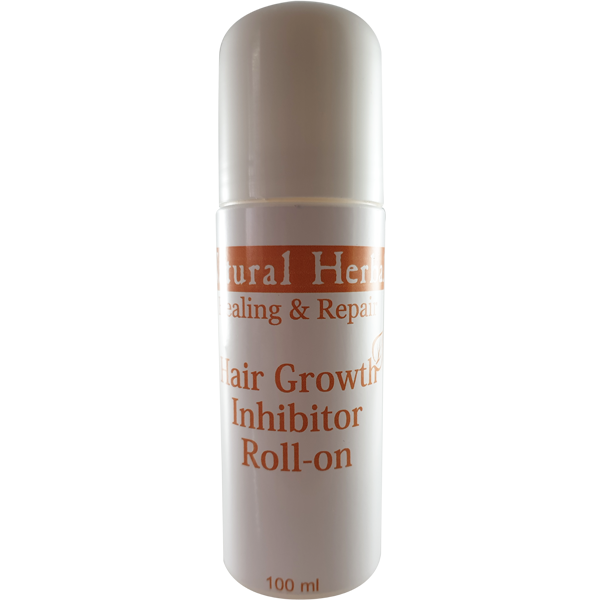 Healing & Repair Range Roll On with Hair Growth Inhibitor contains a soft and gentle fragrance specifically selected for its pleasing odour. It contains Chelidonine which reduces the diameter of the hair follicle and rate of hair growth. With continuous use, it reduces the visibility of hair under the arms. Incorporated into the formula is a natural anti-inflammatory which results in the reduction of redness and sensitivity of the shaven skin. Aluminium Chlorhydrate has been added as it has antiperspirant properties; through the altercation of the pH of the skin, it reducing the presence of odour causing bacteria. Apply under the arms twice daily. For smoother, softer underarm are. Inhibits the regrowth of hair. Heals painful, irritated and inflamed skin.